The investment in a domestic or commercial central heating system can be potentially expensive. 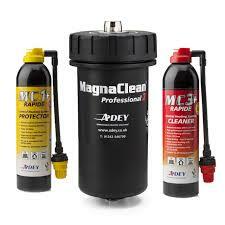 So it would be foolhardy not to have water treatments to protect the efficiency and workability of the system. Fortunately the Gas Centre Ltd offers a range of water treatment products from some of the UK’s leading producers. 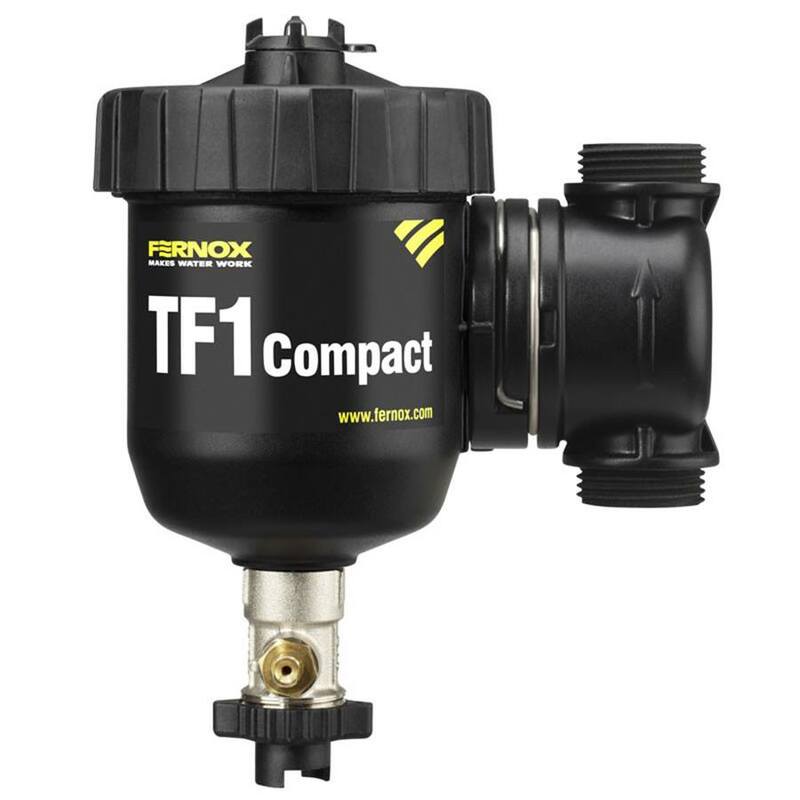 From rapid flushes to dual action filters, we offer a range of products of the highest quality at competitive prices to suit your budget. Please click on one of the links below to find our more information about our range of water treatment products. Our range is extensive and designed to suit your needs.